Garreth Lenagh, originally from the North of England, has been based in Sydney Australia since 2009. As one of PRéMA hair salons Creative Directors, his extensive experience has led him to perform roles in education, mentoring and being a company ambassador. With regular overseas travel for fashion shows and photoshoots. 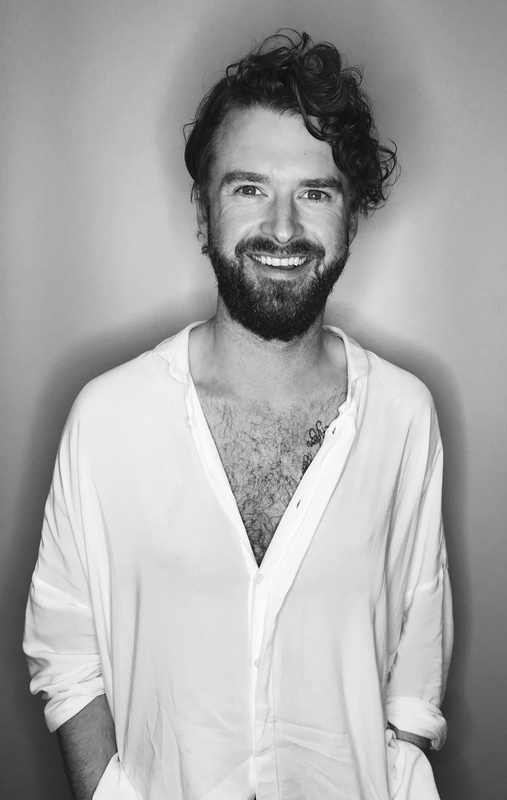 Garreth spends his time fully immersed in his passion for hair, delivering education globally, in salon and editorial, with his work published in local and international magazines and online. Garreth became a member of the KMS Global Style Council in 2016. Delivering education in Australia and internationally, he also leads the brand directing shows at Mercedes Benz Fashion Week. In 2015 he was the lead Hair Director for The Voice Australia. He now spends his time fully immersed in his passion for hair. Delivering education globally, in salon and editorial with his work published in local, international magazines and online. His reputation for being approachable, down to earth and highly professional, are the qualities that bring fashion designers to want to work with him, along with his delivery of cutting edge hair. Clientele include We are Handsome, Haryono Setiadi, Carla Zampatti, Kaliver, The Blondes, Mara Hoffman, Ruffian, Vogue Australia, Harpers Bazaar, Oyster, Fierce, Pages Digital, Zephyr, Estella, Fashion Journal, Imute and more.